All those bodies. Such a travesty. 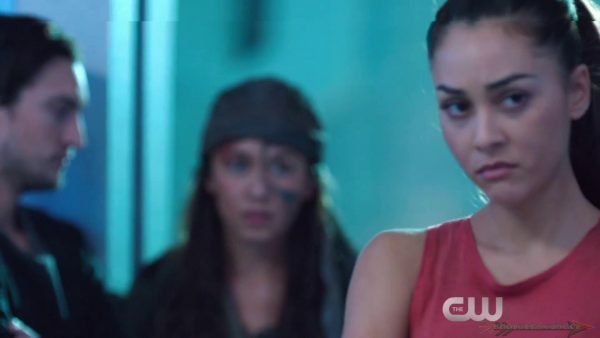 The 100 God Complex will air Wednesday, March 29th on the CW.